When personalizing documents, labels, cards and packaging at the end of a printing or finishing line, it is essential that each item is checked to ensure that the printed information is in the correct location, is readable and contains the information you expect. 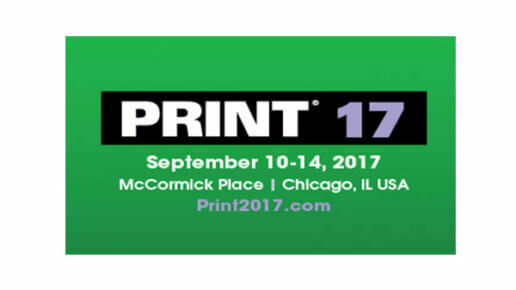 Typically industrial inkjet printers are used to print variable information onto each item. This can be a simple cartridge based inkjet head, or a wide format graphics printer. 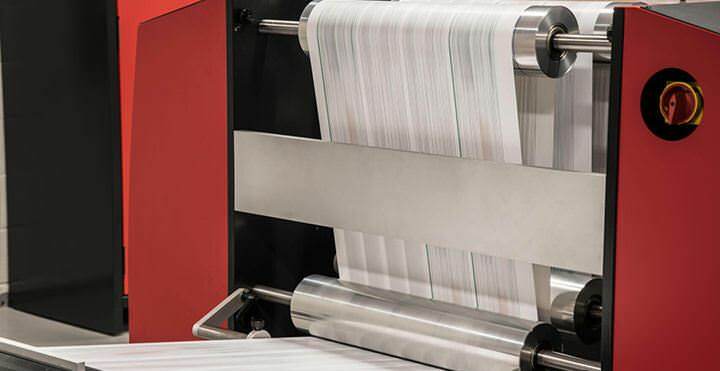 Sequencing, missing or blocked jets, or movements of the material on the fast moving belt can quickly result in integrity and print errors that have to be discarded and re-printed, increasing waste and costs. If the defective items go out unchecked, the repercussions (for the printer and their clients), could be substantial financial penalties, lengthy legal disputes, lost productivity in investigating issues, higher operational costs, lost revenue and worst still, poor publicity, reputations, and loss of future business. Text (OCR) and barcode verification & inspection is an essential process step to minimise any potential reading issues downstream which can have serious process, logistics and financial implications for an organization. A Read and Print system ensures that when errors occur the process is controlled and the faulty items are identified, corrected or removed. 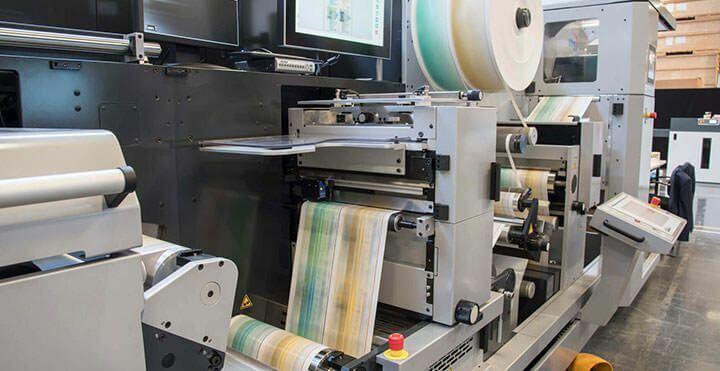 Lake Image Systems is an industry leader in in-line Read and Print solutions for high-speed production of variable documents, mail, labels, plastic cards and flexible packaging. Reliable reading, verification and matching of a multitude of symbologies at high speeds including names and full alphanumeric text. We have many field proven integrations with most major inkjet system suppliers, however for a single vendor solution we can provide Discovery READ&PRINT. Discovery READ&PRINT tracks each document through the finishing device from initial Read to final Print, providing a higher level of document integrity. Discovery READ&PRINT Inkjet can track items based on time, distance, cycle counts, multiple encoder pulses, and sensor reads to ensure the proper item is being printed with the correct variable information. Since there is no buffering of the reads, Discovery READ&PRINT knows when a piece has been added or removed between the camera read and the ink jet heads. The bottom line is that the correct variable information, graphics, and addresses are printed on the correct matching items with minimal interruption to your operations. The Discovery READ&PRINT for W2P: The Discovery READ&PRINT for Web to Print solution is a cost effective, flexible integrity management and envelope addressing solution for high volume, repetitive, and standardize Web to Print applications such as for personalized invites and direct mail. The Discovery READ&PRINT for RFID: The Discovery READ&PRINT for RFID solution is a cost effective, offline, end-to-end RFID encoding and READ and PRINT integrity management solution for high volume RFID tag label production. 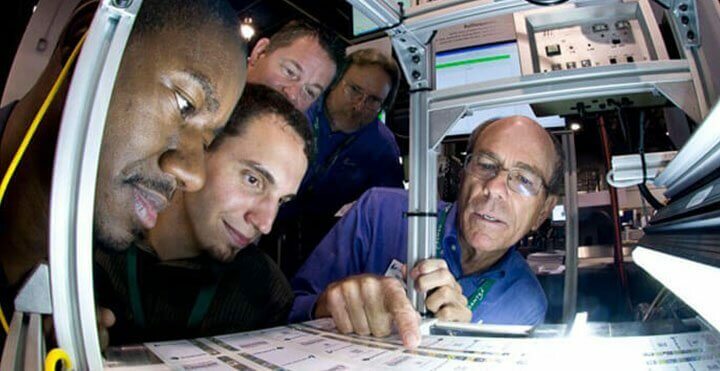 Discovery READ&PRINT tracks each item from initial read to final verification, providing a higher level of process integrity. 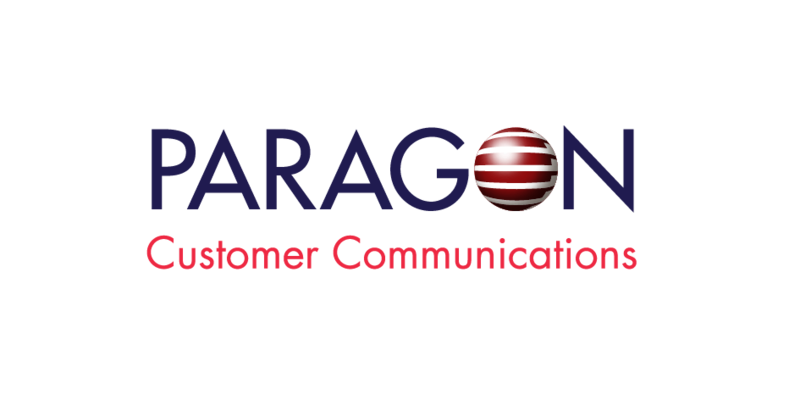 Lake Image Systems Delivers a Unique Read and Print Personalization Solution for NextPage.